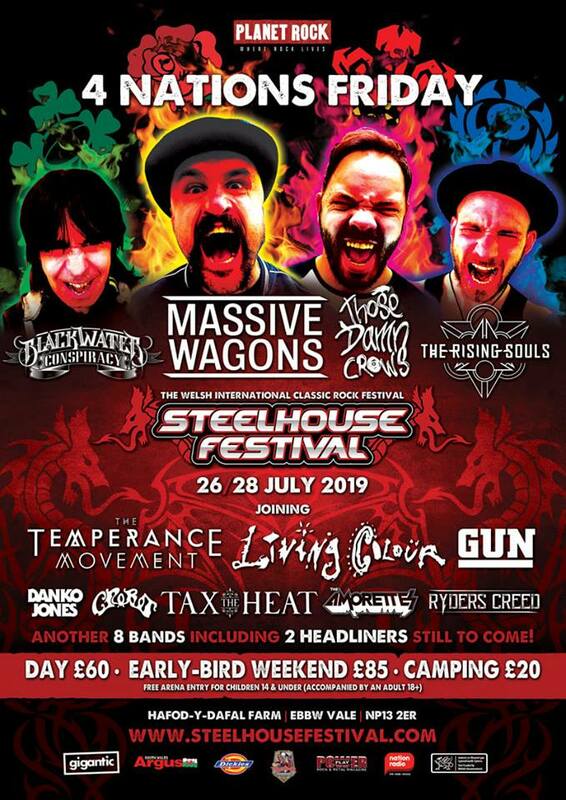 We’re delighted to announce we’ll be playing at this years Steelhouse Festival as part of their “4 Nations Friday” event, on Friday 26/7/19. It’s a great festival and we can’t wait to play alongside some fantastic bands! Wales… see you in July! 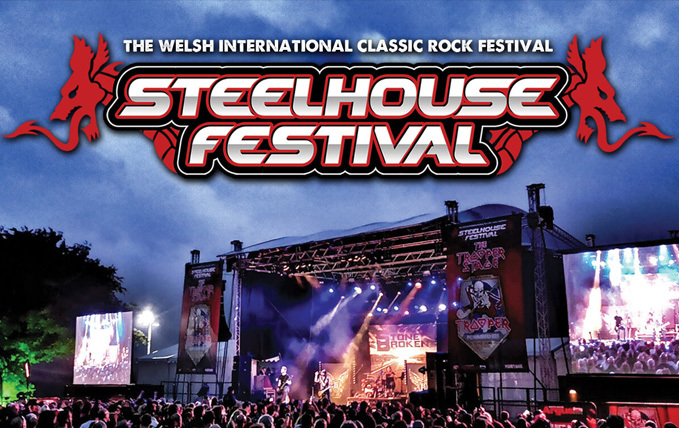 For more information please visit www.steelhousefestival.com.